PHOENIX Petroleum Philippines, Inc. noted a 14 percent growth in sales of their Phoenix Super LPG from 2017 to 2018. 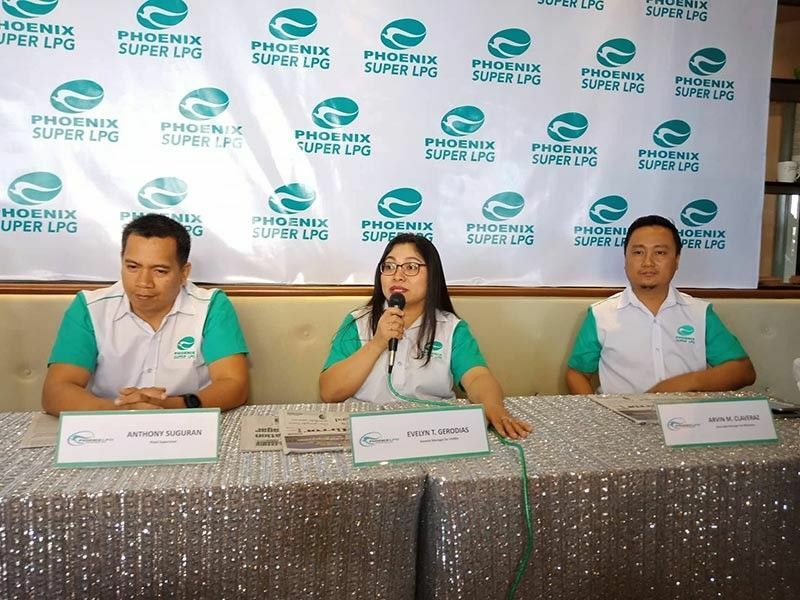 In a press conference on March 22, Phoenix general manager for Visayas and Mindanao Evelyn Gerodias said that since they acquired Gas Petronas, consumers have accepted the gradual rebranding of the product to Phoenix Super LPG. “We have mostly rebranded the tanks into Phoenix Super LPG. 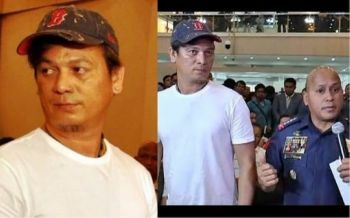 Paunti-unti kasi yan because the LPGs are in the households pa,” Gerodias said. “Based on the performance and increase of sales, the acceptance of the consumers has been very good,” she added. Gerodias said they could assure the safety of their products because they use a German-made regulator unique to the product. It is equipped with inlet safety valve that automatically stops LPG flow in case of leakage and has an on-and-off-switch that has a tight and secured connecting system. The LPG comes in various sizes from 11 kilograms POL valve, 50 kilograms POL valve, 22 kilograms POL valve, and 11 kilograms compact valve. While the company promised to provide a safe and secure LPG tank for household, commercial, and other uses, and Autogas, a clean-burning, high octane, environment-friendly alternative fuel for vehicles, Gerodias said they also provide quality green fuel alternatives. The tank costs P820 to P890 depending on the location and supplies are available in all their stations in the region. Gerodias said they target to reach more households and consumers this year and continue to provide quality products to their market.